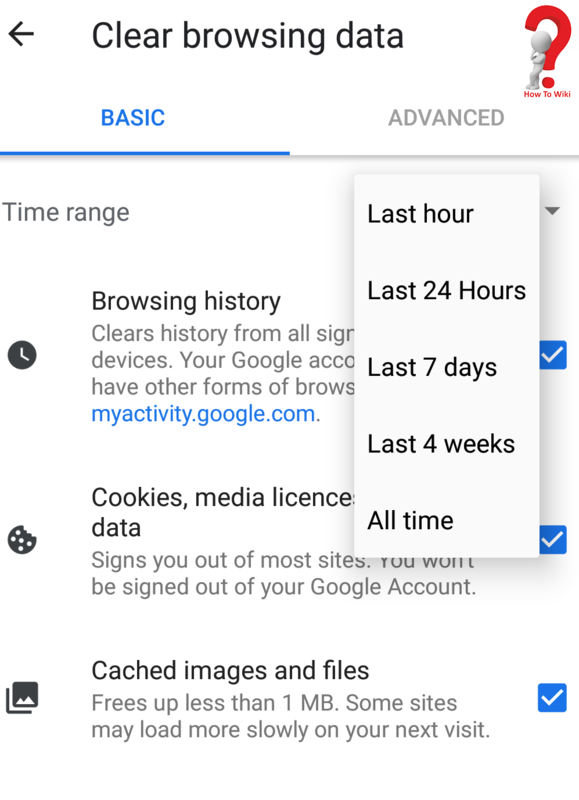 If you do not want any record of your browsing history in your device, since anybody can use it and see what are you up to, you can always clear history chrome on the browser as well as your Google account which gets synced. This not only clears the prints of websites you had been to but also clears the saved passwords. 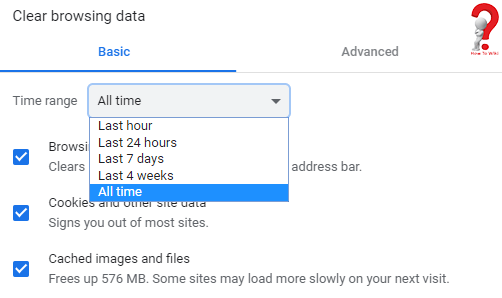 This guide on how to clear history on google chrome will show you ways using which you can clear your history from Google Chrome and your google account. 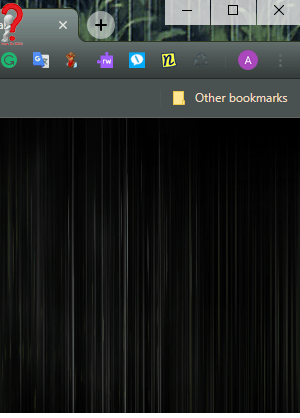 At the top right, search for three vertical dots ( ), click it and click on History from the Menu. Tap the clear data button at the bottom. 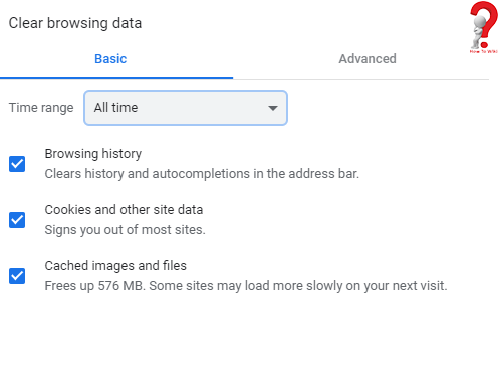 This information is useful to the people who want to hide their web history and don’t know how to do that. Deleting your web history deletes everything that you have looked for in that browser. 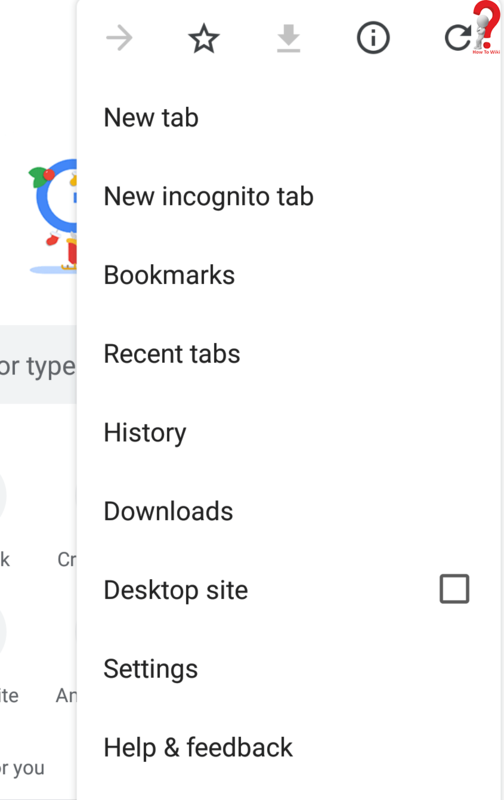 If you want, you can use the Incognito Window in your browser to surf the internet. 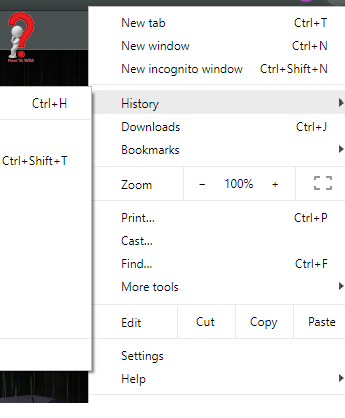 This will not save the search history and you will not need to erase your history again and again. Surely this article would have helped, but if you have any more query you can post a reply to this article and we will be happy to help.